Below is a list of published articles and working papers. Feel free to email me to request working papers. Please see my CV for further details. This paper investigates why audiences devalue organizations that behave inauthentically. One explanation is that inauthenticity leads to lower perceptions of product quality. This stems from the audience's doubt of an inauthentic actor's capability and commitment to producing high-quality goods. Another explanation is that audiences discount the symbolic value -- or what the good represents -- of goods from inauthentic actors. 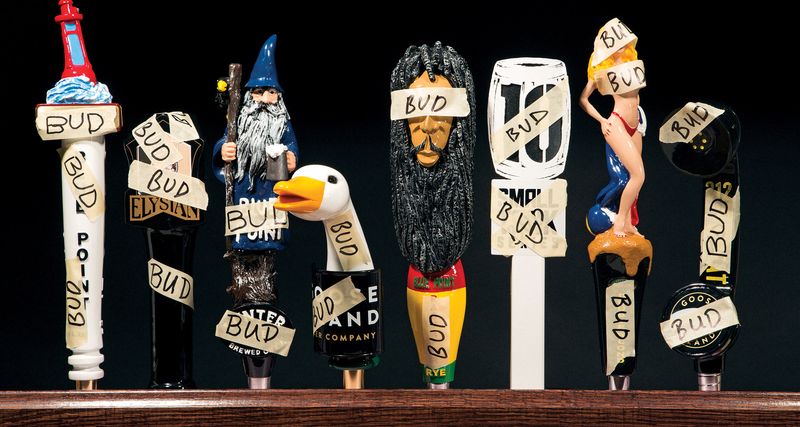 I empirically test each of these mechanisms in the craft beer industry. First, I exploit exogenous variation in consumers' knowledge of craft brewers' inauthentic identity (whether they are owned by a corporate brewer) to empirically demonstrate an inauthenticity discount. Next, I decompose audience evaluations to show that knowledge of a producer's inauthenticity does not have a statistically significant impact on evaluators' sensory experience of the product, but that it does affect audience evaluations of the product's symbolic value. 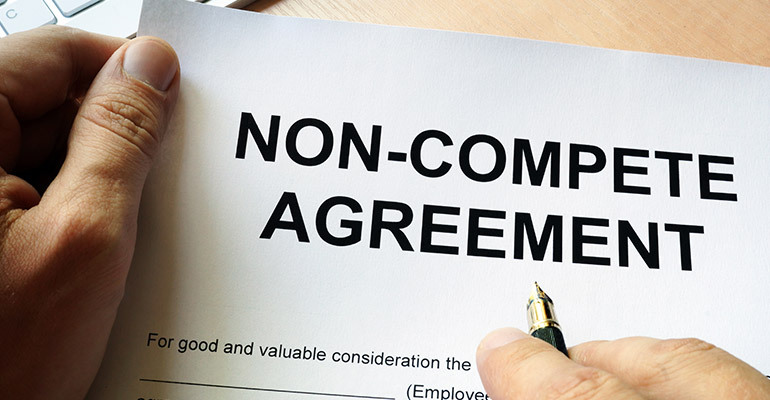 Covenants not to compete are often included in employment agreements between firms and employees, justified by each party’s voluntary “freedom to contract.” However, noncompetes may also generate externalities for all individuals in the market, including those who have not signed such agreements. We theorize that enforceable noncompetes increase frictions in the labor market by increasing uncertainty and recruitment costs, and by curtailing entrepreneurship. We find that in state-industry combinations with a higher incidence and enforceability of noncompetes, workers – including those unconstrained by noncompetes – receive relatively fewer job offers, have reduced mobility, and experience lower wages. The results offer policymakers a reason to restrict noncompetes beyond axiomatic appeals to a worker’s “freedom of contract” and highlight labor market frictions that may impact firm-level human capital strategies. Covenants not to compete are often included in employment agreements between firms and employees, justified by each party’s voluntary “freedom to contract.” However, noncompetes may also generate externalities for all individuals in the market, including those who have not signed such agreements. We theorize that enforceable noncompetes increase frictions in the labor market by increasing uncertainty and recruitment costs, and by curtailing entrepreneurship. We find that in state-industry combinations with a higher incidence and enforceability of noncompetes, the unconstrained receive relatively fewer job offers, have reduced mobility, lower wages, and are less satisfied with their jobs. The results offer policymakers a reason to restrict noncompetes beyond axiomatic appeals to a worker’s “freedom of contract” and highlight labor market frictions that may impact firm-level human capital strategies. How do patents affect the mobility and entrepreneurship of inventors? Prior studies support the notion that patents constrain inventors from leaving their employers. But there are both theoretical and empirical reasons to doubt this conjecture. Theoretically, patents should act as signals of inventor quality, thus, increasing the inventor's opportunities to join or start another firm. Empirically, prior work is plagued by sampling, misclassification, or omitted-variable bias. To overcome misclassification and sampling bias that stems from using patent-based measures of mobility, I assemble a novel dataset of matched US patent and Census micro data. This dataset allows me to observe the wages, employers, and demographics of most US inventors between 1995 and 2008. To overcome omitted-variable bias, I instrument the probability of receiving a patent with the historical leniency of quasi-randomly assigned patent examiners. My findings challenge prior work and caution against patent-based measures of mobility by demonstrating that patents increase inventor mobility and entrepreneurship. This paper explores how organizational status may act as a liability to organizations when employees, rather than the organizations themselves, are able to appropriate the value of organizational status. A vast body literature has assessed the effects of status at the individual or the organizational levels, finding generally positive effects on prices, attention, and performance. However, fewer studies have explored how individuals may appropriate the status of the organizations they are affiliated with. Further, few studies have demonstrated the downsides of organizational status. In this study, I highlight an often neglected mechanism that may cause undesirable outcomes for high-status organizations. Specifically, I argue that organizational status may increase the value of current employees' outside employment options, making it costlier and/or more difficult to retain employees. I empirically investigate these conjectures using a regression discontinuity design that exploits Fortune's rule that companies must have 1,000 employees to be listed on the "Best Places to Work" list. Specifically, I compare companies with just over 1,000 employees that are listed on the "Best Places to Work" list with those who have just under 1,000 employees and are listed on a less prestigious list. This paper investigates the effect of prestigious awards on subsequent productivity and performance. Previous studies demonstrate that awards increase future productivity by providing the winner with greater access to resources, increased perceptions of ability, and enhanced self-confidence. However, this paper investigates how and why awards may decrease ex-post productivity. I argue that award winners of prestigious awards may be less productive because (1) they may become complacent after winning a prestigious award, thus consuming more leisure, and (2) they may engage in greater exploration or category spanning after receiving a prestigious award. I further argue that closely losing an award will have a positive effect on subsequent productivity because the losers experience negative emotions that spur increased focus and determination to succeed in the future. I investigate these conjectures in the US film industry from 2002-2016. I exploit prediction market odds to estimate the probability of winning (and losing) an Academy or Golden Globe Award. I then condition on the probability of winning an award using a propensity score design to estimate the effect winning (losing) an award on subsequent productivity and performance. Preliminary results confirm my hypothesis that winning awards decrease subsequent productivity while losing awards increase productivity. 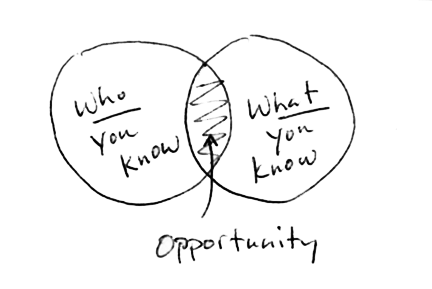 Inventor mobility/entrepreneurship is a key channel for diffusion of knowledge across firm boundaries. An extensive literature has examined the issue, largely relying on patent based measures of mobility. In this study, we compare inventor mobility patterns across the Disambiguated Patent Inventor Database and the Longitudinal Employer-Household Dynamics (LEHD) program at the US Census Bureau. We also extend the literature by quantifying concurrent mobility events within the source-recipient firm dyad and examining the resultant knowledge diffusion and compensation outcomes.